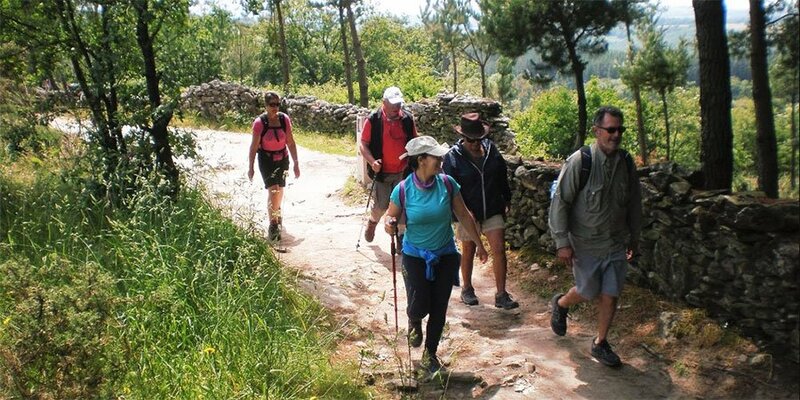 At CaminoWays.com, we are delighted to announce the new dates for our Camino guided tours 2019. With over 40 departures on many different routes, from March to October, there is a Camino for everyone. In addition to our regular departures we have included a selection of very special trips for 2019, to give pilgrims the opportunity to celebrate unique events on the Camino, such as Easter and St James Day. The Camino Ingles is the traditional route taken by pilgrims from Britain and Ireland since the Middle Ages. 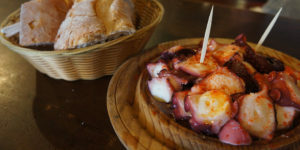 Departing 18th April 2019, this tour includes two nights in the city of Ferrol. 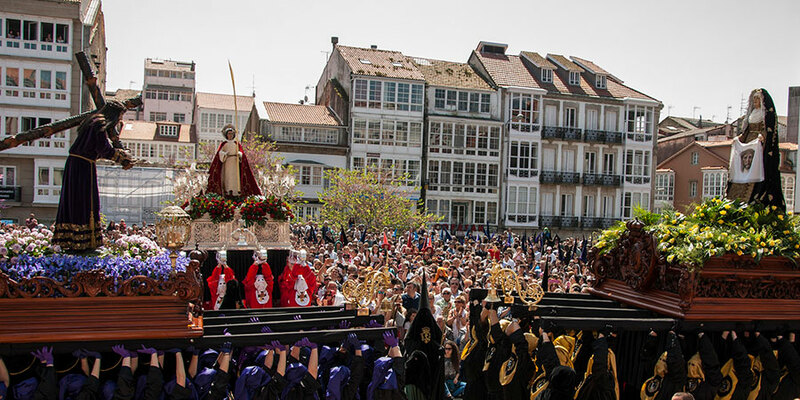 Ferrol is home to one of Galicia’s most colourful Easter festivities and you will get to experience some of the many spectacular processions taking place on Good Friday. Departing 13th April, this guided tour on the Via Francigena pilgrim trail includes two nights in Rome. The group will arrive in time to join the Via Crucis (Stations of the Cross) on Good Friday, one of the most important events of Easter in Rome. 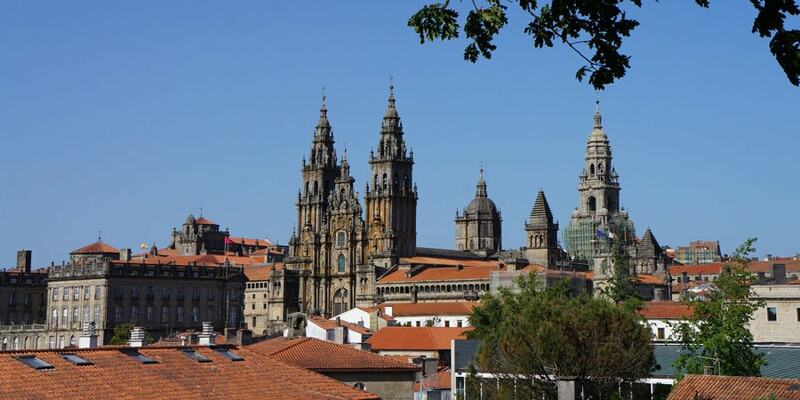 We are also hosting a very special Camino guided tour arriving in Santiago for St James Day celebrations. The group will walk the last 100kms of the famous Classic Camino Frances and arrive in Santiago on 24th July, eve of St James Day, to see the famous fireworks at the Cathedral and enjoy the most special festival in the city of St James. A special mass is also held at Santiago Cathedral each 25th July, St James Day. 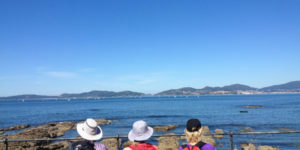 A Finisterre Camino guided tour starting from the coastal village of Muxia to Cape Fisterra and Santiago de Compostela, departing 19th October. 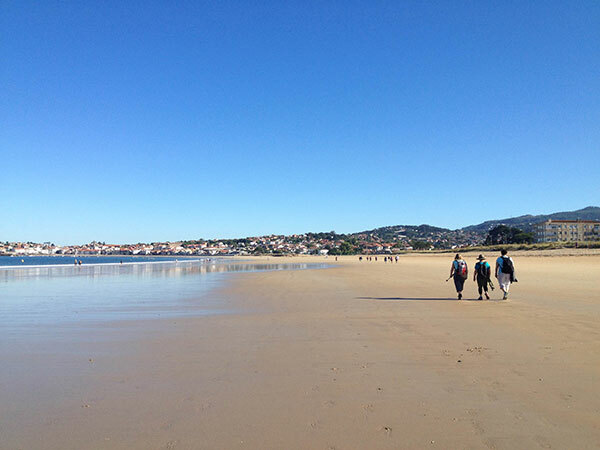 Two new Walk and Coach tours on the Camino del Norte from the Basque Country and the Camino Portugues from Lisbon, which are perfect for Camino beginners, departing in May and September. 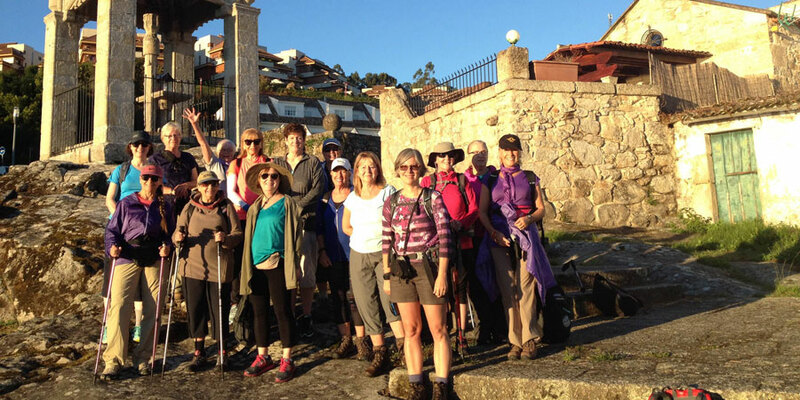 Our popular women-only Camino tours returning for another year. CaminoWays.com guided tours include accommodation, breakfast, dinner, luggage transfers and knowledgeable local guide, as well as airport transfers for the group. Walk & Coach tours include support bus. Price starts from €748 per person sharing. 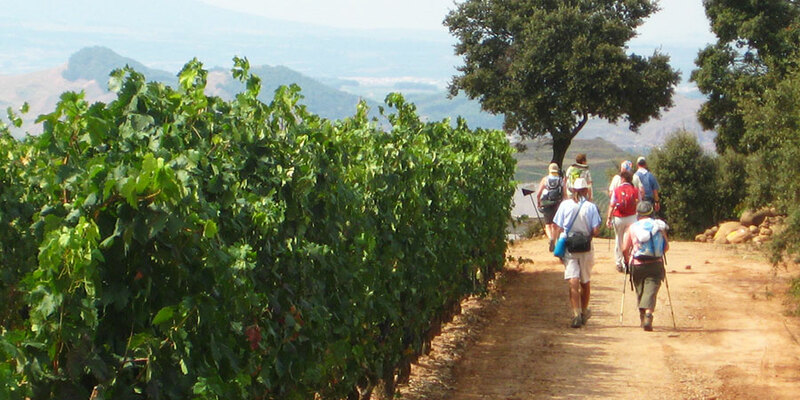 Camino Guided Tour or Self-Guided?